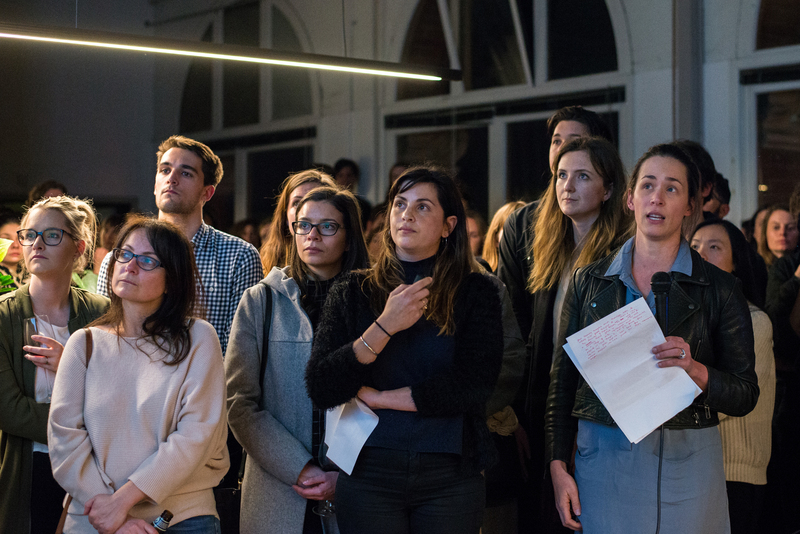 Join us for this MTalks—and live podcast taping!—with New Architects Melbourne (NAM), exploring the topic of multi-vocational architecture. Led by NAM co-organiser Daniel Moore, this discussion will focus on architecture as a multi-disciplinary and collaborative profession, asking: What value do architects possess when they draw lessons from other vocations? How do differing paths and origins influence the work of architects today? How does architectural training prepare people for other disciplines, and what skills are transferable? Joining the conversation are architect, furniture designer and educator Adam Markowitz; architect and heritage consultant Vicki McLean; architectural graduate and Victorian Design Review Panel coordinator, Cara Wiseman; Commune + Co co-founder Elissa Loh-Brown; and Edition Office founding director Kim Bridgland. Together, they’ll discuss how their experiences in fields other than architecture have informed their unique approaches to their practice. To warm up, participants will compete in a mini-model competition: who can make the best representation of a significant Australian building out of plasticine? Come along to find out!